Sign up today to become a product tester for the new gaming line by Audeara. Article proudly sponsored by Audeara. Headphones are pretty much a daily necessity. 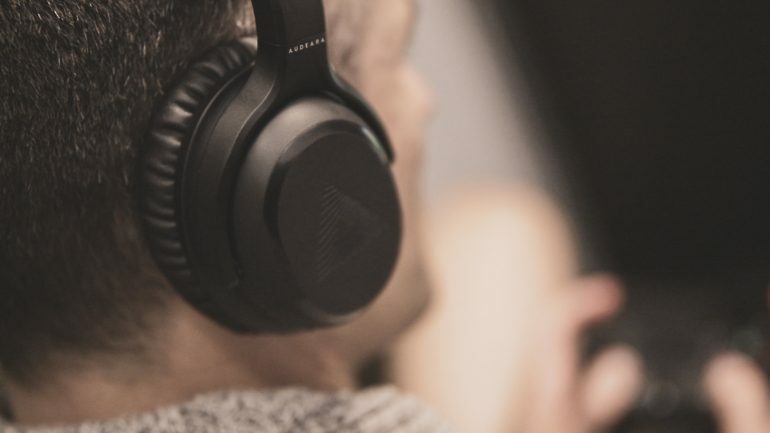 If you are on your way to school or work, playing a few games of Apex Legends with friends or watching Netflix in your room—chances are you will have headphones on. You may even have a different set of headphones for each activity. This is something Audeara wants to change—and it needs your help. More and more people have begun focusing on the impact gaming has on their ears. One reason for this? Each year, March plays hosts to World Hearing Awareness week and this year Audeara is doing everything it can to help get gamers thinking about the long term impacts of turning the volume up to the highest level. To help build on this awareness, Audeara is focusing more closely on the world of esports and gaming. To do this they want to work very closely with the community they plan to help. That means gathering a bunch of gamers and esports professionals from around the world to build their product from beginning to end. How can you get involved? Simply fill out this form and Audeara will be in touch with the next steps. Not everyone will be selected, however. If you are, Audeara will take you on the journey with them, allowing for product testing, reviews, development and of course, free product. Head on over to the sign up form now to get started and be a part of furthering the health movement in gaming.